← How is the night in Prague? The Balkan Peninsula is a chain of forested mountains, a region renowned as a pristine tourist destination with marvelous archeological structures, blue seas, and sandy beaches. Dubrovnik is a distinctive old, walled, Croatian city in the Balkans by the Adriatic sea. It was completed in the 16th century, and today it still holds most of its glamour. In recent times, it has gone to become one of the ‘Game of Thrones’ locations, which is a highly ranked TV show with an almost cult following. The series has played a part in popularizing Dubrovnik especially since it is the main filming location. So much, that even in the winter months the region still records a decent number of visitors. Game of Thrones has been screened from Easter to the end of October in its previous 8 seasons with the filming taking place in the second half of the year. It is at this filming period that Dubrovnik has experienced a high season usually from 15th of June to around 15th September. The high season period has been extending every year owing to the publicity and exposure courtesy of the TV program. Last year, Dubrovnik was listed in the New York Times as among the 52 places to go in 2017 among other articles by the same newspaper. Other attractions in this fascinating city include; the Renaissance Sponza Palace, St. Blaise Church, and the Gothic Rector’s Palace which has since become a museum. If you are fascinated by art, then the multi-panel (polyptych) painting by the famous Venetian artist Titian housed in the Baroque Dubrovnik Cathedral will impress! You can book with ACCESS Dubrovnik, a local tourist agency specializing in both private tours and group tours of this ancient city. You can book group tour packages such as Discover Old Town or alternatively, opt for Shore Excursions which is a private tour package. 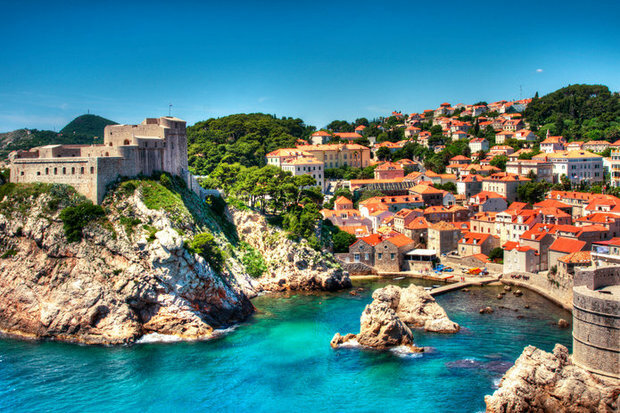 In both the group and private tours, the most popular package is the Game of Thrones experience where you are assigned your own Dubrovnik tourist guide. 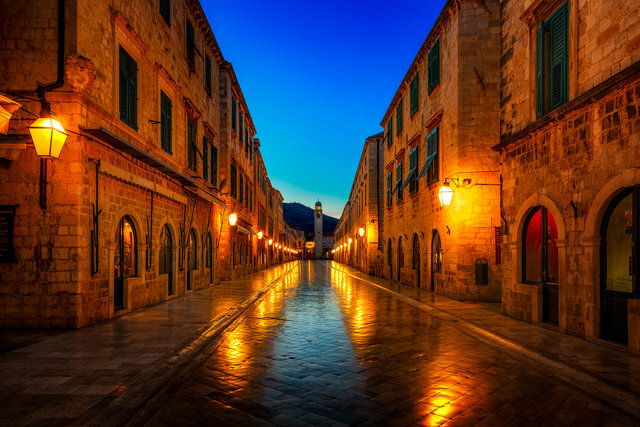 The tour highlights how the city’s iconic features were transformed into Kingslanding, the capital of Westeros in, the world’s most successful TV series to date. They accept both PayPal and credit card payments, and you can visit Dubrovnik tourist guide for more listings to book a tour with this great Dubrovnik Travel Agency. Also, check out they rave reviews on TripAdvisor, as you explore this city via they Facebook and Instagram pages. If you want to know more about Dubrovnik in Croatia we invite you to read this article where you can find more information about that lovely city. Don’t forget to visit us for to read new articles every week. How is the night in Prague? Travel to Balkans countries. Hotels. Tours. Rental.